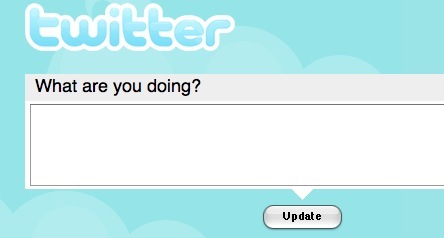 I was one of the early adopters of Twitter. I was at SXSW in March of 2007 when Twitter had its coming out party and was the hit and buzz of the conference. I quickly signed up, understood what it was used for, but really didn’t use it much as I didn’t have many personal contacts using it. I essentially completely stopped using it.